Josh Tillman could have started his third Father John Misty album by justifiably singing, “The tragedy of man starts like this,” but comedy says so much more: Human beings are utterly ridiculous – tragic to the point of comical, especially to a bitter cynic at his wit’s end. Pure Comedy (released 4/7 via Sub Pop) is a dark and biting satire, yet even then, it takes a considerably morbid, vitriolic mindset to find sincere amusement in the state of human affairs that serves as Pure Comedy‘s backdrop: From politics and religion to materialism, entertainment and self-absorption, Father John Misty confronts what he views as the pitfalls of society and the undoings of mankind on his lyrically dense, exceptionally thought-provoking pièce de résistance. 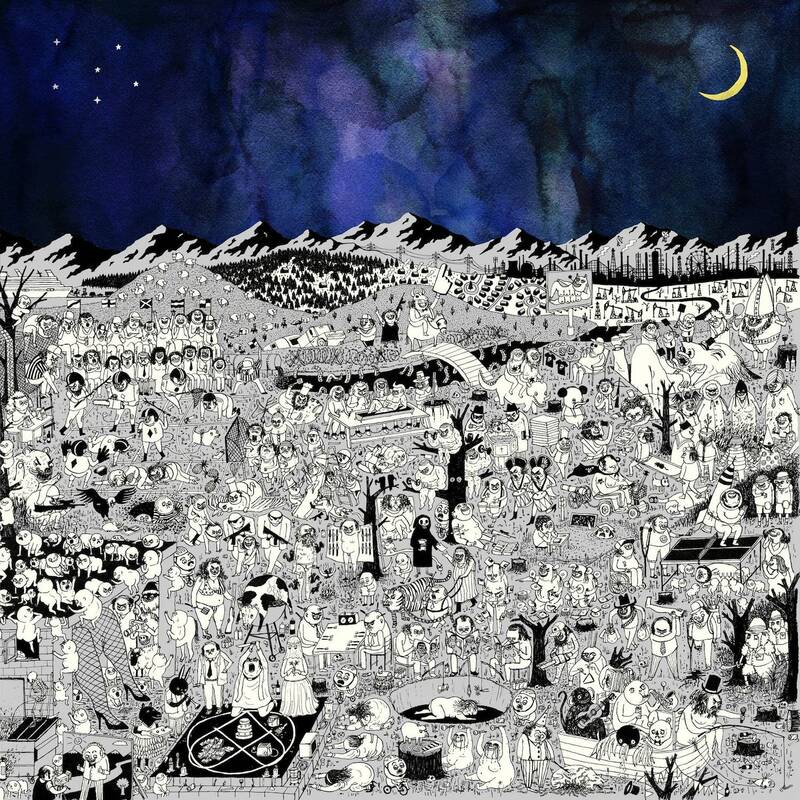 Father John Misty begins with a grandiose overture: The appropriately-titled “Pure Comedy” is his thesis statement, an accounting of humanity’s flaws that introduces several observations and arguments he will touch upon throughout the record. These opening remarks address human beings’ infantile helplessness, gender inequality, religion (and its inherent misogyny), prejudice and discrimination, entertainment’s numbing effects on the populace, corruption, ignorance, and hypocrisy… to name a few. “Just wait until the part where they start to believe they’re at the center of everything, and some all-powerful being endowed this horror show with meaning,” he sings. The musical table of contents prepares listeners for what is to come, both musically and lyrically: Tillman croons a soulful and intimate ballad, his exasperation at his species as evident as the intense care and consideration put into each line: After all, Father John Misty is supposed to be the ultimate provocateur. Thus, Pure Comedy: A 75-minute long record where we can sit back and laugh with Father John Misty as we watch the world burn from an enlightened plateau. Except that, sparing the artist’s occasional wit and clever wordplay, there is no laughter here. Pure Comedy is not a very “fun” album; a brooding melancholia shrouds songs like “Things That Would Have Been Helpful to Know Before the Revolution,” “Birdie,” “Leaving LA,” and indeed most of the expansive record in pensive gloom. 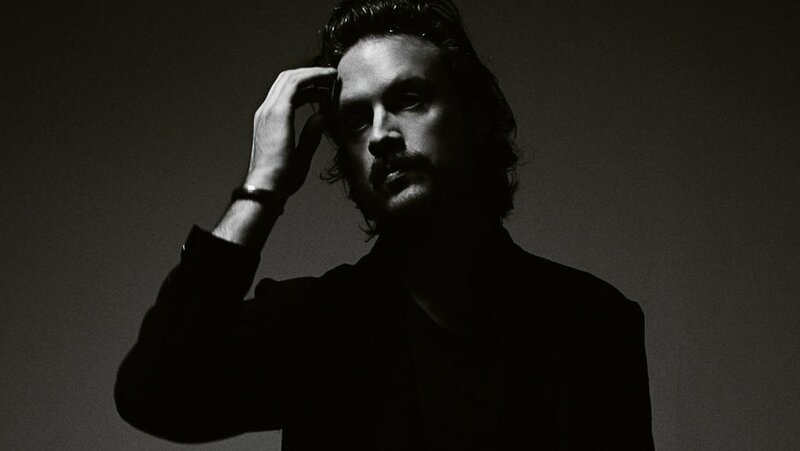 The bright, romantic melodies and rich harmonic structures that canvased Father John Misty’s last record – 2015’s critically-acclaimed I Love You, Honeybear – are notably absent on Pure Comedy, leaving in their wake a litany of tired folk patterns whose delicate harmonies seem often to exist primarily as a means of keeping us awake while Tillman reads sings from his Long List of Grievances. Pure Comedy is somber; its colors are muted, but it is still fertile with emotion – it just presents a different cocktail of feelings than we’re used to dwelling in. No, it’s not a “fun” album, but it’s a record that had to be made. Father John Misty’s assertion neglects to address the fact that, in lacking a captivating energy, his art potentially loses audience attention and therefore fails to accomplish its primary goal (of being heard). Or maybe he just makes music for himself, and we should stop fooling ourselves? No, he made this one with the intention of making some noise. Tillman doesn’t let anything stand in the way of his message: Flowery orchestration might have shrouded the importance of Father John Misty’s words, which are paramount at this particular impasse. None of this makes Pure Comedy any easier to endure, but its insights are worth the heavy listening experience that one collaborator referred to as a “Trojan horse of emotional content.” Tillman reportedly gave up alcohol, cigarettes, drugs, and meat in order to hone in on these huge topics with as clear a head as possible, and it paid off in lucid, on-point commentary that hits home on all fronts. His humor is dark, but it’s easier to connect to a man who hates himself than a man with an inflated ego. Father John Misty’s self-deprecating lyrics humanize him: He’s not this far-fetched character that bloggers and indie-heads have made him out to be, but rather, he’s one of the people: Flesh and bone, born to die. For the first time on Pure Comedy, Father John Misty feels truly relaxed and at ease. He revels in a simple moment of bliss, holding it close and allowing himself, if ever so briefly, to forget his existential crises: “There’s nothing to fear,” he repeats like a mantra. As the strings swell, they evoke an emotion that’s been relatively absent for much of this album: Love. The comedy of man ends on a high note. Pure Comedy may be challenging at times, but it is overwhelmingly worth the effort: Father John Misty’s album is among the most substantial and powerful critiques of our society. 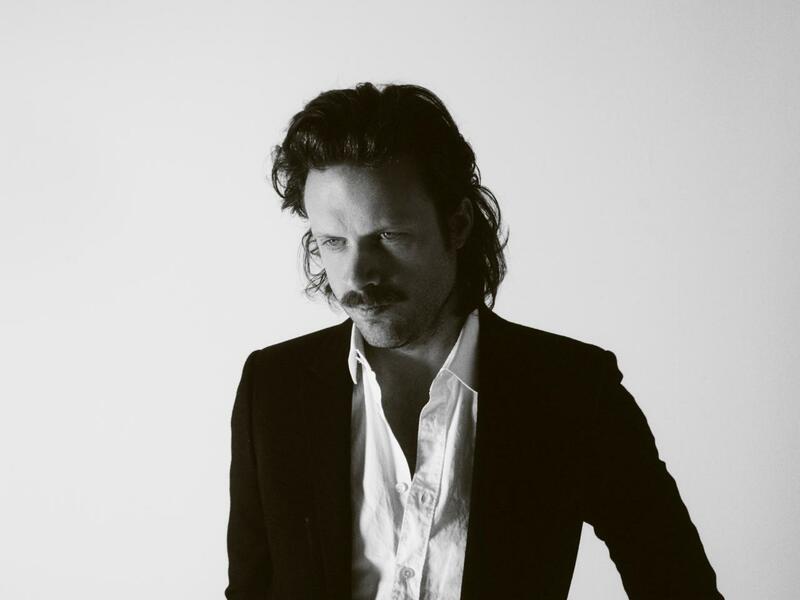 Father John Misty pleads for us to change our ways before it’s too late; his thoughtful observations, well-articulated opinions, and provocative imagery lay the framework for an intelligent discussion about today’s most urgent affairs. For all our masturbatory talk of enlightened minds, technological advancements and scientific achievement, we Homo sapiens have a lot of issues to sort out – and the clock is ticking.